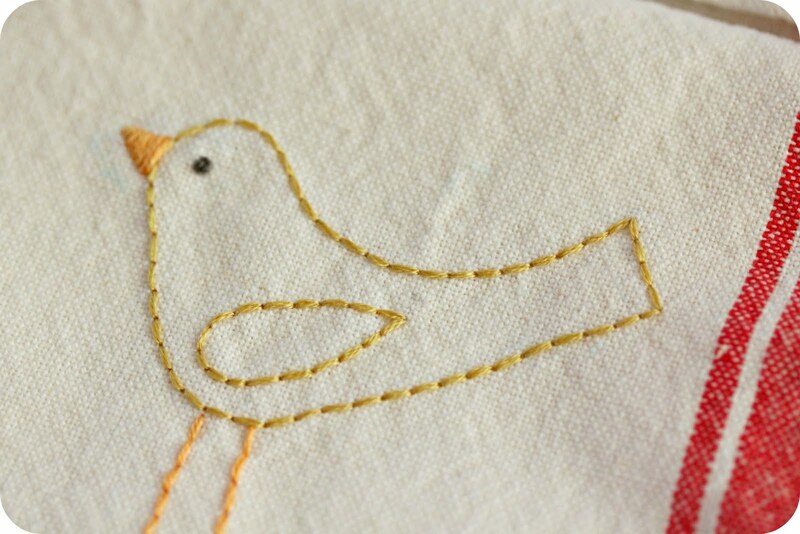 I am taking a break from card month here to share a little bit of embroidery with you. About a month ago, Sara at the split stitch asked for some volunteers to help her by stitching up and photographing some patterns for her shop. I think I replied within minutes of seeing her post. What can I say, I am eager to help. 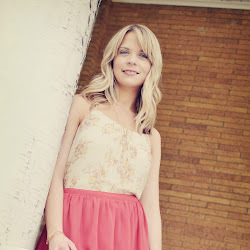 Really, I just really love Sara's blog. Her work is beautiful, and she is so talented. Anyways, I chose the Scandinavian Birds II pattern. 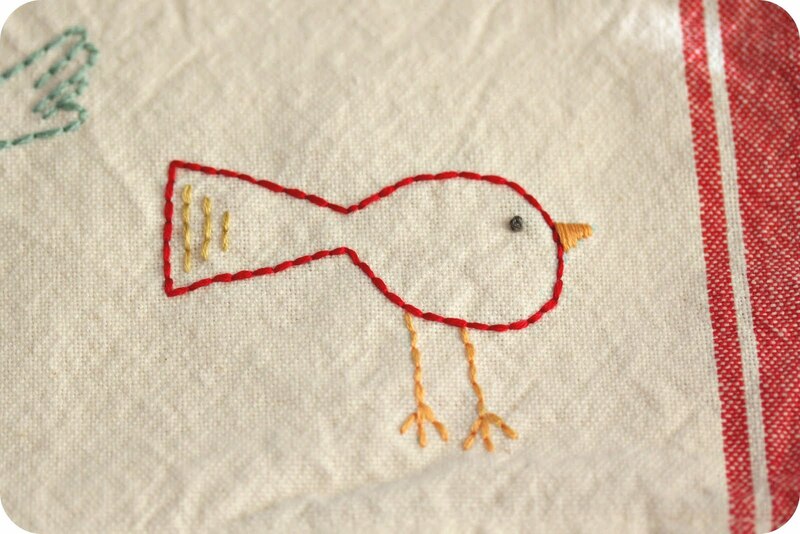 I love birds and knew I would have fun with these. So, here are some pictures of what I did. Go check out my post on Sara's blog to read more about it. I just love how they turned out, and I really love the pattern. It is only $4.00 for the pdf and you get get it here. She also listed a whole bunch of new patterns, so take a look around. 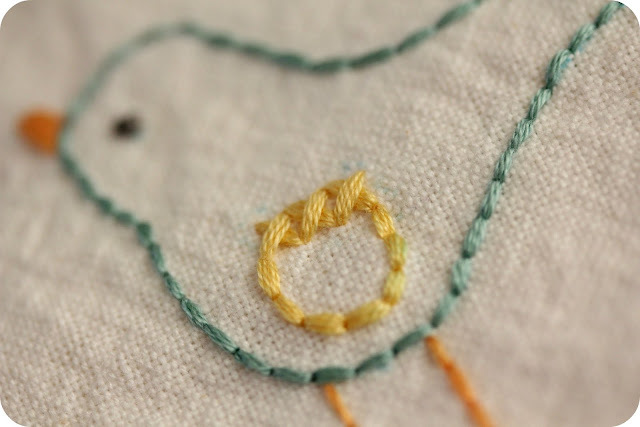 Be sure to check out the split stitch and tell Sara I sent you! How cute are these!!!!! Great job! So cute, and so well done too! 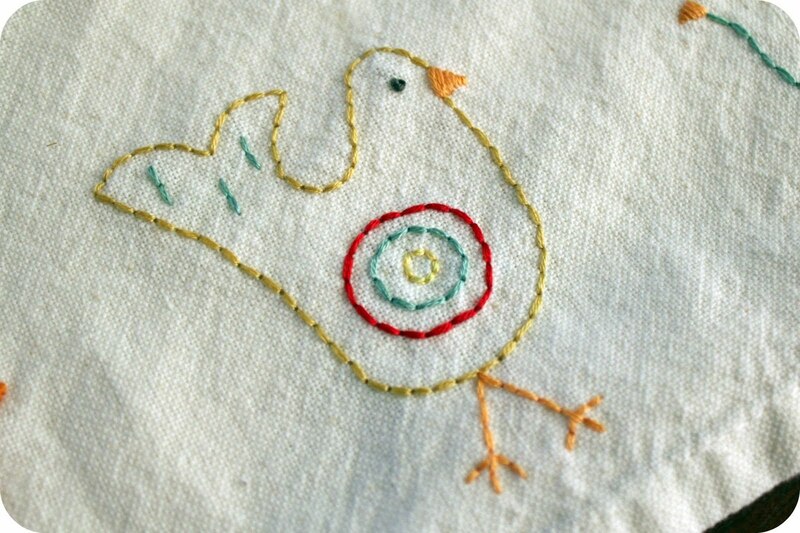 You really make me want to learn how to embroider! Allison! Your work is so beautiful! They are all really gorgeous. 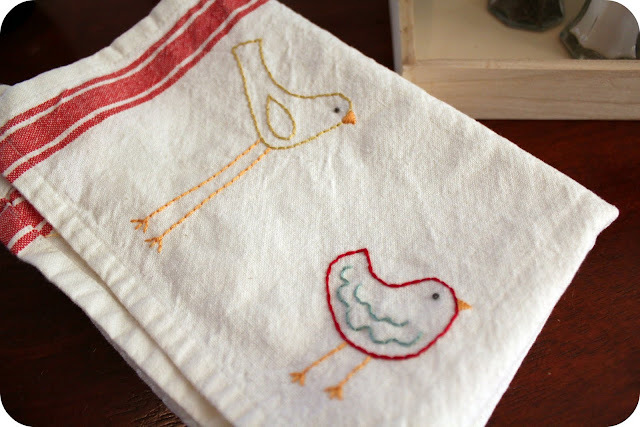 So sweet - I love your stitching and that they are on tea towels! How adorable, I just discovered a Scandinavia shop about 4 miles away, dangerous. Your work is just so lovely!! I hope you got some new followers from your generous giveaway, it seems like your post is getting a lot of activity! Thanks everyone! I really appreciate all of your nice comments!! 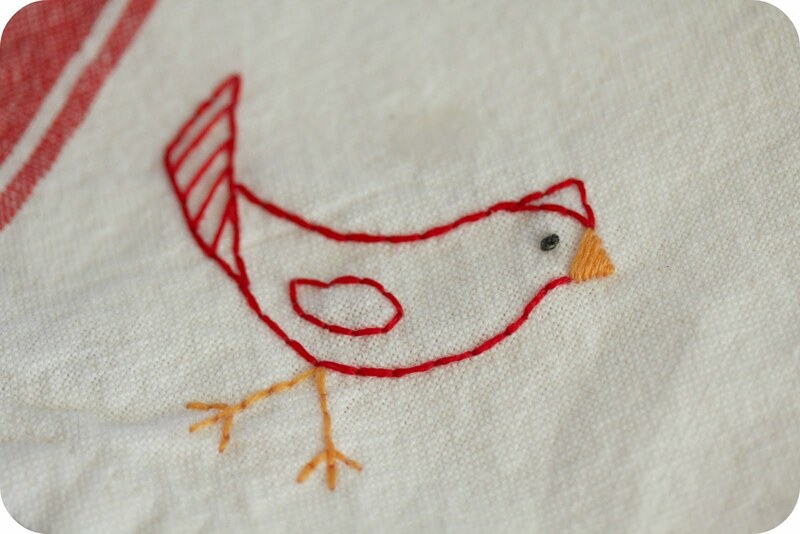 Love these little birdies and that you've stitched them onto a towel (looks like a tea towel?). I like that you've stitched them on not-white...it just makes them more touchable to me! :-) So adorable! Found you through split stitch. Love your site. 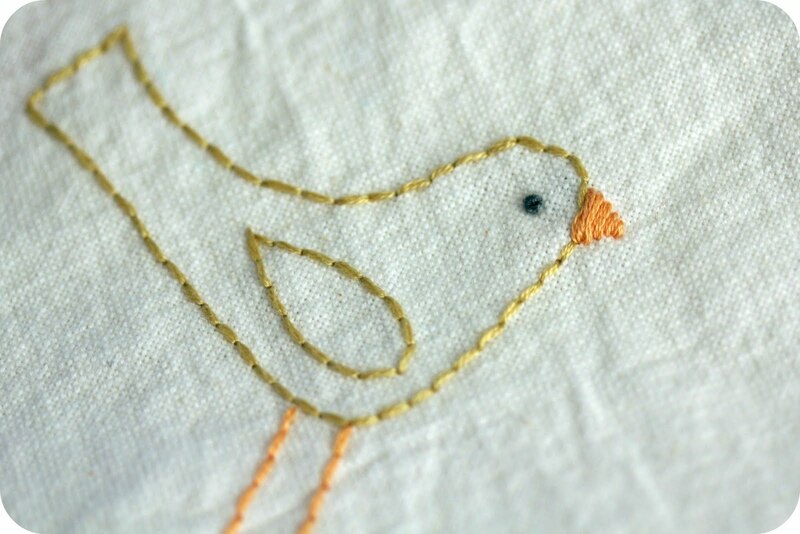 ...these lil birdies are so dang adorable. Thanks to SplitStitch I know where to find you! 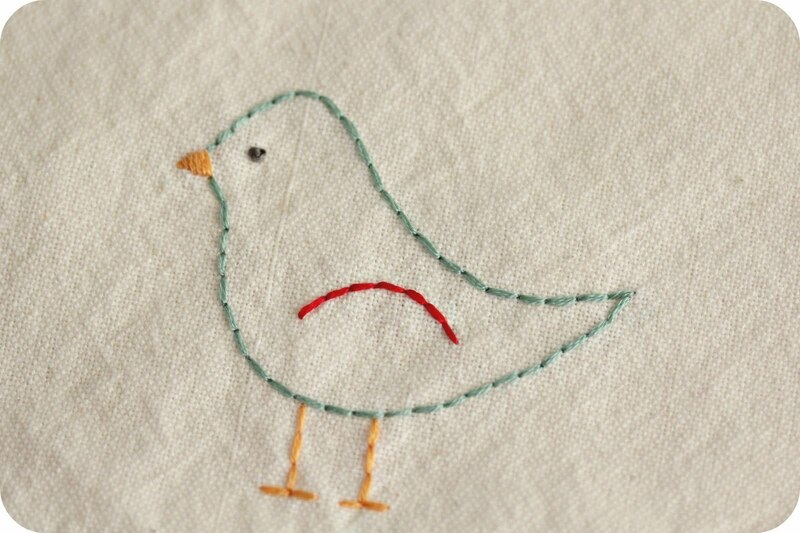 Love embroidery these birds are cute!! !